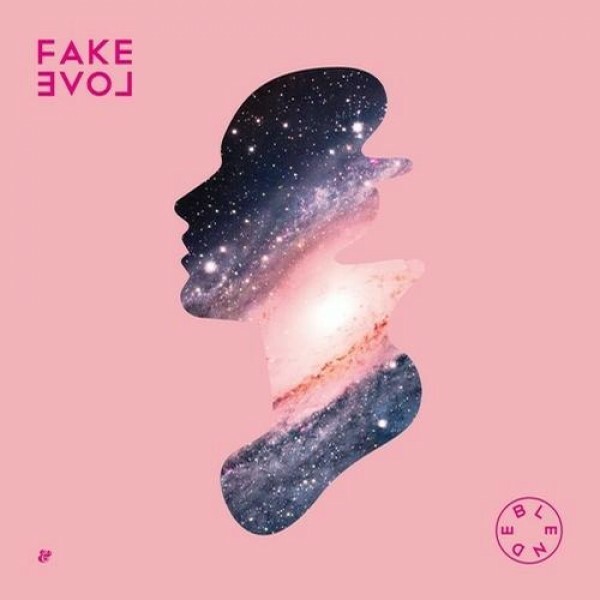 “Fake Love” is another song, by UK producer Blende, that I came across last week and have subsequently been listening to nonstop. Remember those faux-Justice tracks that were making the rounds a few years back: “Beginning of the End,” “We Kids,” and “Stand On The World”?? Well, that is what “Fake Love” sounds like except a whole lot better. The distorted pianos, dirty synths, and hand claps matched with the innocent vocals of Rebecca (of Rebecca and Fiona – whoever the hell they) all sound familiar – Blende’s Justice “inspiration” is obvious if not a blatant mimicry. Oh bother, what am I complaining about? This song is rad as ever! Given it a listen. You can buy the song through iTunes, Beatport, or Juno. Well that was quick. A few days after the track leaked, “Audio, Video, Disco.” has been made official with a music video. I can’t quite put my finger on it, but there is something extremely rad about this song and video. Justice has a new album titled Audio, Video, Disco and it is out October 25 on Ed Banger Records. Mark your calendars kids.